For many dieters, the Thanksgiving holiday is one of the most dreaded, up there with Halloween and Valentine’s Day. Thanksgiving is a day of thanks but also a day of eating buttery mashed potatoes & gravy, turkey loaded with stuffing, sugary cranberry sauce, brown sugar yam souffle and of course, PIE. When you look at the basic components of a classic Thanksgiving meal however, the items aren’t that unhealthy at all. Turkey (a lean source of protein), potatoes (a serving of starch), green beans (vegetables), and cranberries (fruit) – the key is to make sure you stick to the plate method of portion sizes (1/2 fruits and vegetables, 1/4 grains, 1/4 lean protein) and stay away from all the unnecessary creams and sauces! 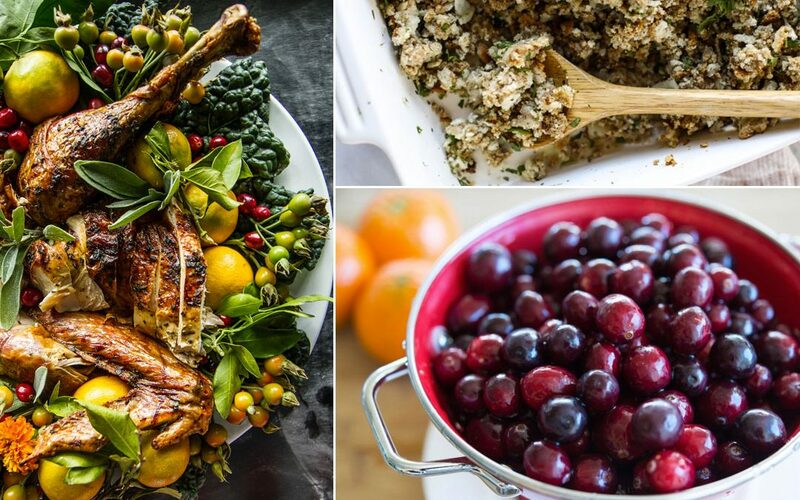 Here are some healthy and delicious recipes to help you out for hosting this year’s feast. You can also click HERE for some guilt free, gluten free Thanksgiving recipes! In a mixing bowl mix all the marinade ingredients together, then coat the turkey steaks, cover, and put in the refrigerator for an hour. Preheat grill on medium to low heat. Lightly salt and pepper the turkey steaks, add the turkey steaks to the grill. Grill for about 8 minutes on each side. Depending on the size and cut of your turkey steak it might take longer or shorter amount of cooking time. If it is way thick or burning you will have to finish it in the oven. Steam Cauliflower and Potatoes for about ½ hour or until soft. Add the vegetables and to a mixer. Then add the butter and greek style yogurt. Mix until fairly smooth. Add the salt and pepper. Serve ½ cup per person. Cut and save the broccoli florets. Steam for 5 minutes. Mix water and base together until well incorporated. In a pot, heat liquid until a simmer. Add the remainder of the ingredients except for the slurry. Simmer for 10 minutes on low heat, just long enough to cook the veg but not reduce the liquid. Make a cornstarch slurry by mixing the cornstarch and 1 T. of water together, then whisk into the gravy to thicken. Blend the gravy. Serve hot. Add all ingredients to a saucepan and stir. Simmer for approximately 5-10 minutes until the sauce reduces by half. Blend until smooth and cool down in the refrigerator. The whole meal comes to 375 calories, 45 grams protein and 41 grams carbohydrate. In a saucepan, add the coconut milk and bring to a low simmer. Whisk the agar into the coconut milk and simmer for 5 minutes. After cooking the coconut milk add all the ingredients, except cane sugar, to a blender. Blend until smooth and fully incorporated. Using a piping bag, fill 11 – 2 oz ramekins and refrigerate for about 4 hours. Just before serving, sprinkle on a ½ teaspoon of cane sugar to each Ramekin. Using a butane cooking torch very carefully melt the sugar slowly until it crystallizes. If you do this too fast the sugar will burn. 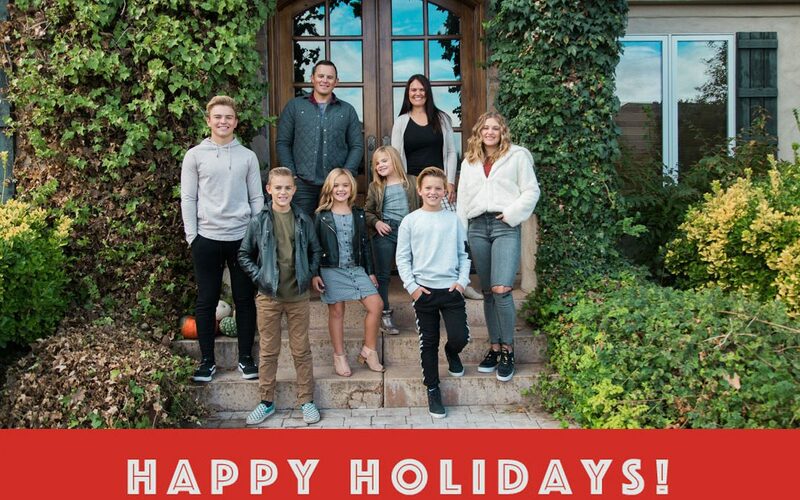 The holiday season is full of opportunities for celebrating gratitude, family, love, faith and service. Food is often a big part of those celebrations, as it should be! 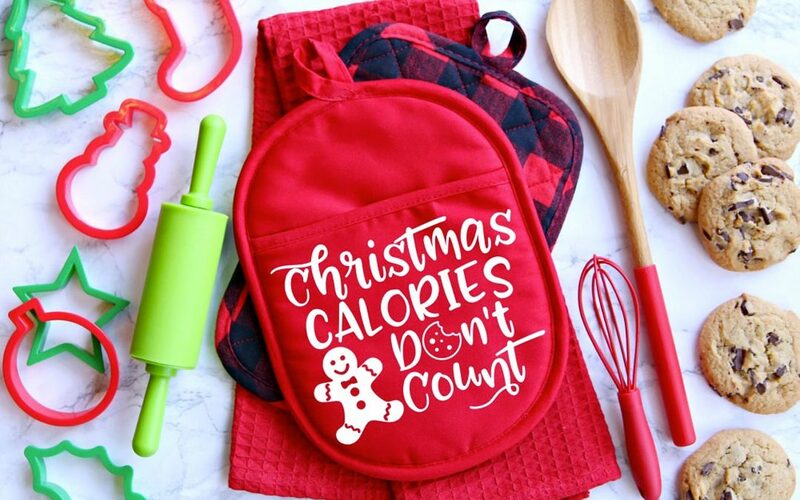 However, it’s during the holiday season that many are tempted to adopt an “all or nothing” attitude toward food, throwing all caution to the wind only to punish themselves come January. 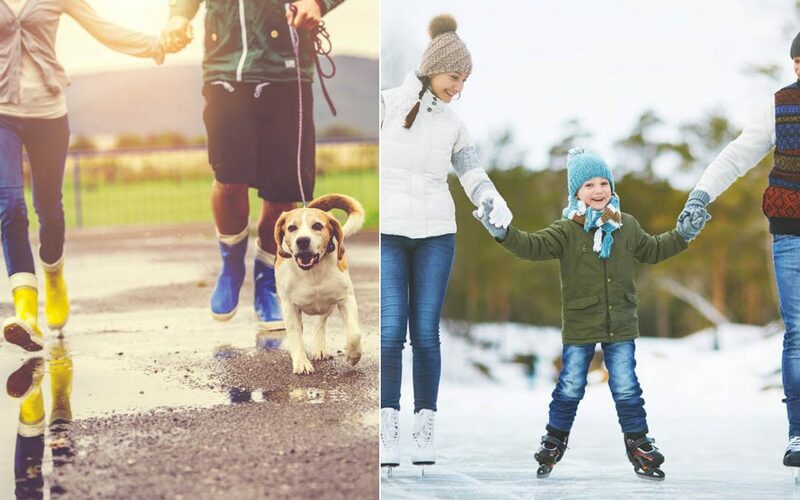 Instead of falling prey to extremes in thinking and behavior that only leave you feeling exhausted physically and emotionally, these tips are aimed to help you enjoy the holiday season without feeling the need to pay penance. 1. First and foremost, I would recommend approaching holiday meals like any other meal. While it may include traditional foods, seeing the holiday meal as different usually means you choose to eat differently, losing sight of listening to hunger or fullness levels. Intuitive Eating and Mindful Eating give you full permission to eat tasty and satisfying food all year round. I would encourage you not to just eat or continue eating because that’s what you are supposed to do or have always done. Essentially, you shouldn’t have to take a break from how you eat the first 9-10 months of the year. If your current eating patterns make you excited for a cheat day, a vacation or the holiday season, it’s probably a sign that your eating patterns (or at least your beliefs about food) are too restrictive. Restriction breeds rebellion and encourages the “all or nothing” mentality. Come January 1st, you won’t feel the need to pay penance or set some short-lived diet goals. Find a flexible rhythm that balances your need for nourishment, pleasure, and satisfaction while being sustainable and realistic. The body craves balance and, if you let it, will lead you to it. 2. While it’s easy to feel too busy to do so, be sure to continue eating regular, balanced meals (Carbohydrate, protein, fat, fruit and/or vegetable, with a snack in between if meal times are longer than 3-4 hours apart). It stabilizes blood sugar levels, which helps to reduce cravings. It also influences mood regulation as well as overall hormonal balance. That’s going to come in very handy in the hustle and bustle of the holidays and managing stressful situations and schedules. It will also allow you to stay level-headed about the abundance of food (any time of the year). 3. While it could happen at any time of the year, the holidays make mindless eating more likely. It’s easy to get caught up in the hustle and bustle and forget to slow down, and food usually takes a back seat when that happens. I would encourage you to plate the food you are eating and allow yourself the time to sit and adequately enjoy it. It’s always interesting to observe how much we talk about and anticipate food and how little time we actually spend preparing or eating it. Letting yourself actually taste and enjoy food puts you in a position to connect with intuitive signals of hunger, fullness, and satisfaction. 4. My favorite quote from the book Intuitive Eating is: If you don’t love it, don’t eat it, and if you do love it, savor it – Evelyn Tribole. LOVE the food you are eating. Get picky! Only eat what is truly satisfying and enjoyable for you. If you find yourself eating a treat or a portion of your meal that doesn’t taste good, leave it behind and move on to something that does. If you love your Grandma’s pumpkin pie and she only makes it once a year on Thanksgiving, allow yourself to eat it without self-inflicted shame or guilt. Remember, unconditional permission to eat leads to less preoccupation with food and facilitates self-trust and wise decision making over time. Unconditional permission to eat also naturally gives you unconditional permission to stop eating. The fear of overeating usually leads us to restriction which is what actually causes overeating. Don’t get caught in that trap. 5. Don’t neglect your self-care plan – adequate sleep, setting and keeping healthy boundaries (it’s OK to say no! ), positive self-talk and enjoyable physical activity to name a few. These are easily abandoned during the holiday season, leading to burnout, fatigue, and resentment. I think you’ll find the holidays more meaningful when you have the energy to enjoy them. I hope I have given you full permission to make your health and well-being a priority during the holidays and beyond. Just when you think you’re on a roll with a consistent, healthy lifestyle, another holiday creeps up on you! 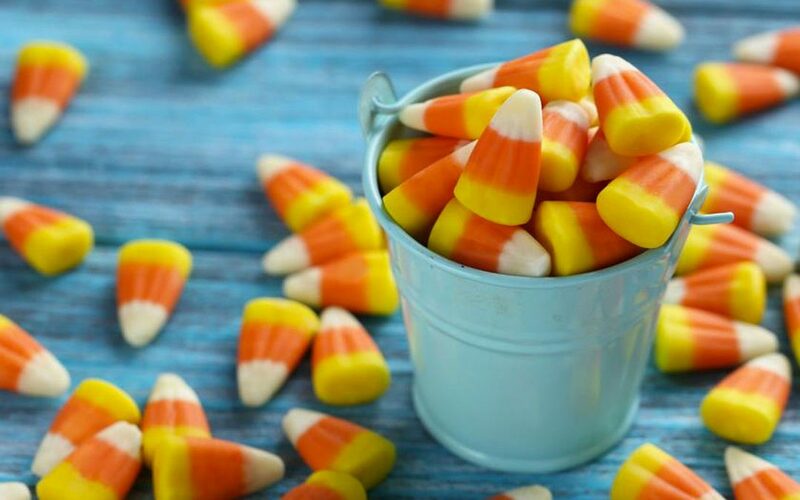 This time of year it can be hard to stay on track when you have candy corn, peanut butter cups, and ghoulish gummies calling your name! The key to staying healthy is to be prepared. Here are a few tips on making it through the holiday healthfully. * Watch out for the punch. Usually, these are very high in sugar. A splash to your water can give you the feeling of a sweet treat without so much added sugar. * Avoid alcoholic beverages or at least limit them to one drink. Most Halloween drinks are very high in sugar too. Plus, the more you drink the lower your inhibitions become with food as well. * Bring your own treats. Create a Greek yogurt-based dip and have veggies or a whole grain bread/cracker as a dipper. * Don’t go starving. You’ll be able to better control your snacking if you have a well-balanced meal first. Chances are, you have healthier food at home anyway! If you want to try a different approach this year, instead of giving out candy, think outside the box. Try one of these options! We wish you all a Happy, Healthy Halloween!